We are Focused on Arrival. 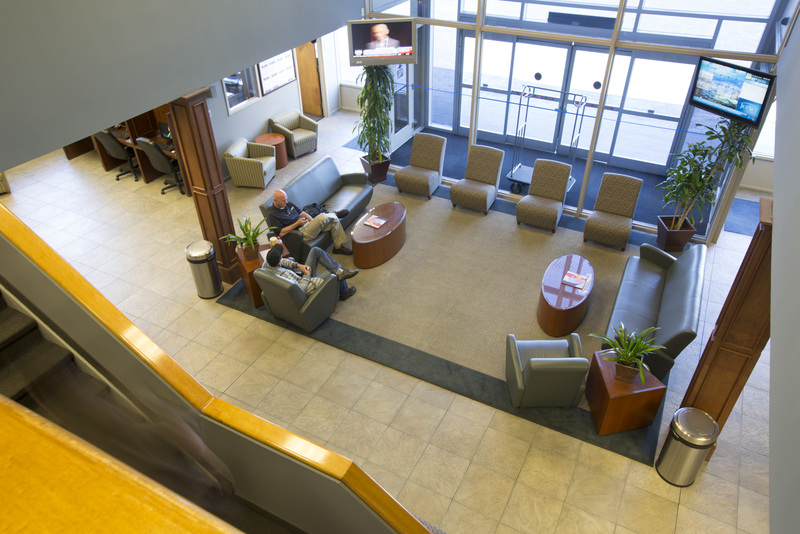 Our world-class FBO facilities offer all the amenities for both passengers and pilots, including computer work stations with internet access, plasma TV screens for catching up on national and world events, pilots lounge with theatre seating and security camera monitors and state of the art flight planning facilities. Hill Aircraft line technicians are NATA Safety 1st trained and we are a State of Georgia recognized drug-free workplace. Our concierge services can take care of passenger and crew ground transportation, hotel reservations and catering, we can even arrange for sporting event tickets or a round of golf. 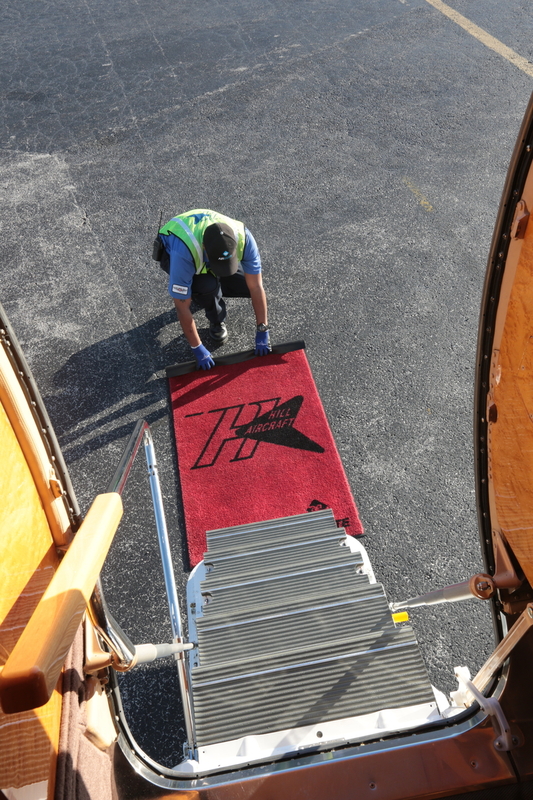 Let Hill Aircraft show you why we have been named the #1 FBO in Georgia multiple times. Experience our Sensational Southern Service. Stop in and get a snack!